Porch Masters is a division of Alpine Builders. 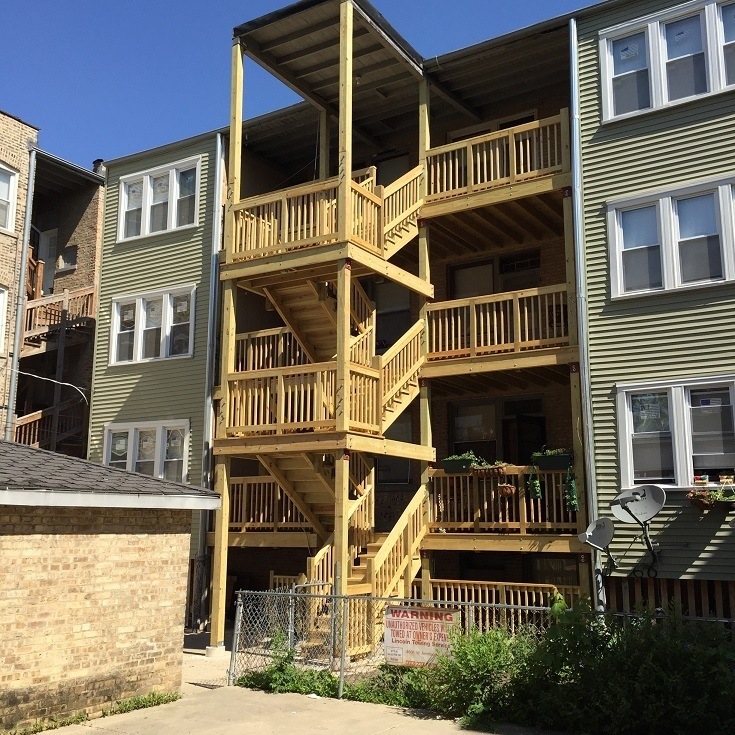 Established in 2000, we have built and repaired hundreds of porches and balconies for clients in the Chicagoland area. We only use high quality pressure-treated Southern yellow pine and galvanized hardware that both look good and last a long time. 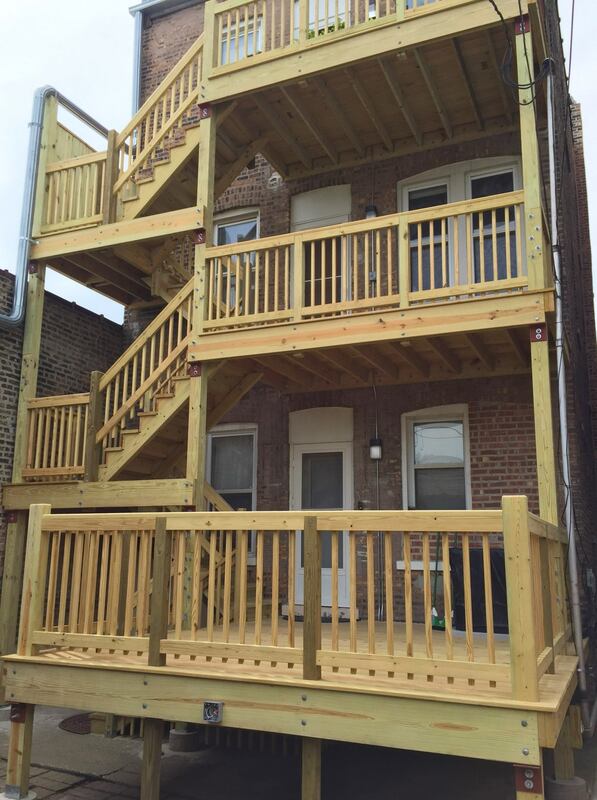 We pride ourselves in passing 100% of the final inspections done to our porches. We understand the process can be incredibly overwhelming at first. That's why we will make sure everything goes smoothly and the violation with the City of Chicago does not escalate. We will provide everything you need, starting from the correct permits to the masonry and excellent build quality. We understand if you're in a hurry and will make sure everything gets done right on time. We work all year long to make sure your issues will get resolved. Being a small business, it is extremely important for us to make sure every client is happy. We are not afraid to go the extra mile! We care about our Chicago community, which is why we are happy to give back and promote good living conditions for everyone. We love to support people who need it the most – for every built porch, Porch Masters Chicago will donate $100 for the National Pediatric Cancer Foundation. In our pursuit to make the world a better place, we also offer discounts for seniors. Please give us a call for further details.